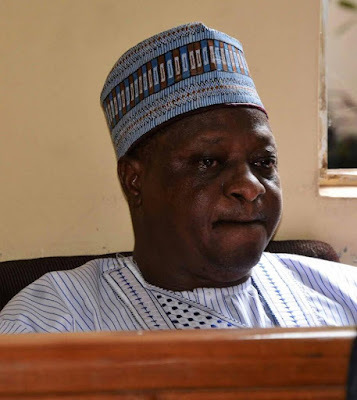 The Presidency has reacted to the sentence of a tribunal of the FCT that sentenced the former governor of the state of Plateau, Joshua Dariye, to 14 years in prison. Recall that the court headed by Judge Adebukola Banjoko yesterday found the former governor guilty of 15 of the 23 criminal charges brought against him by the Economic and Financial Crimes Commission (EFCC). Reacting to the development, Buhari's personal assistant on social networks, Lauretta Onochie, described June 12 as a day of justice. She stated this in reference to the sentence of 14 years in prison given to the former governor. "@MBuhari apologized to the MKO Abiola-Justicia family, the MKO Abiola family apologized to @MBuhari and his family, Justicia, what a day of justice."